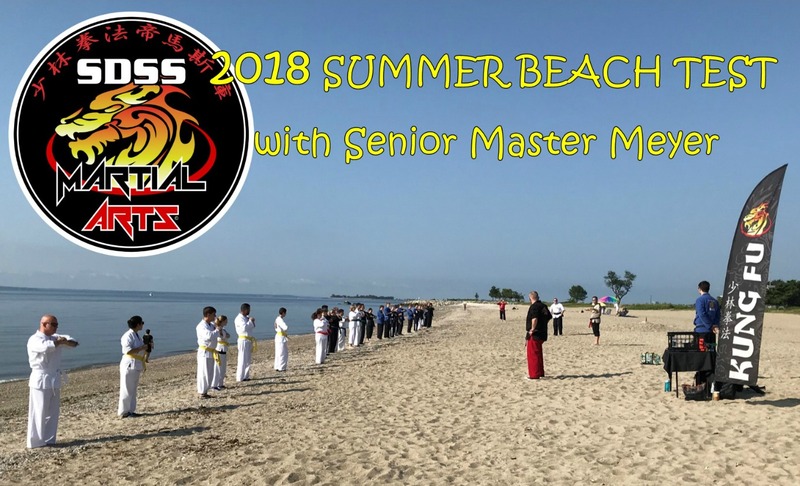 Sherwood Island Beach in Westport CT, had quite a surprise this past Sunday when 50 martial artists from SDSS Martial Arts showed up for their 1st annual end of summer beach test. The students performed many defensive techniques in the water to test their muscle endurance and balance. Everyone punched, kicked, and performed workout drills on the beach and in the waves for well over an hour. By the end, every participant was grinning. These tests help to instill strong life lessons in students of all ages, such as discipline, confidence, self-respect, and patience. The studio welcomes members of all ages, be they, kids or adults. 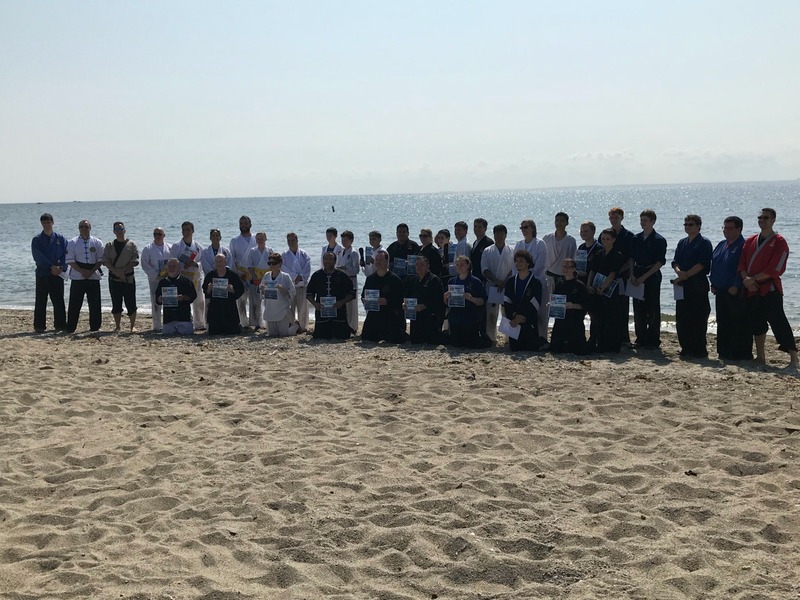 “This beach test was our best one yet,” says Senior Master Meyer, the Chief Operating Officer of SDSS, “the students loved it, and we will be sure to do it again. It’s one for the bucket list.” Based on the success of the test and the comradery instilled in the participants, there will undoubtedly be many more of these beach tests in the years to come.